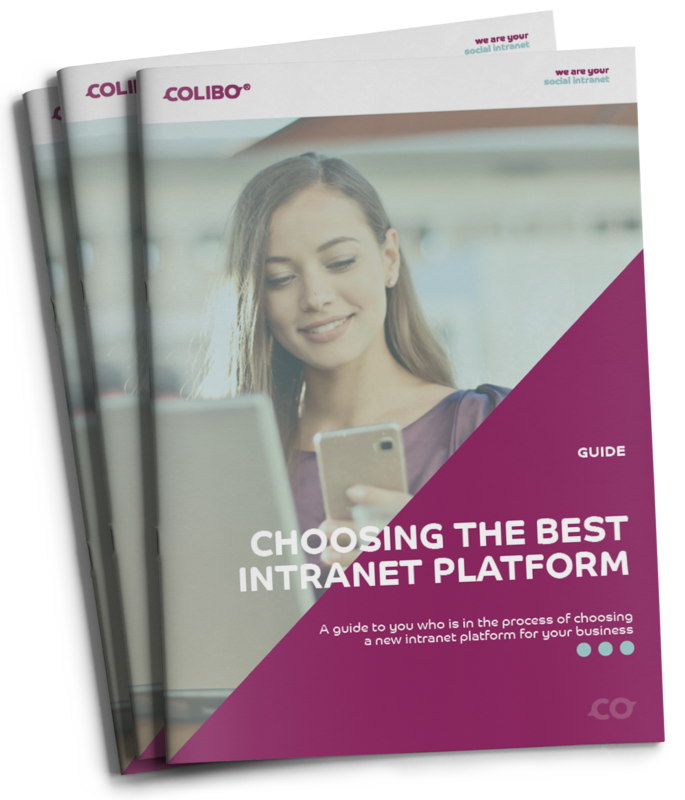 AN INTRANET YOU'LL ACTUALLY USE! Everyone has experienced an intranet that is not being used. 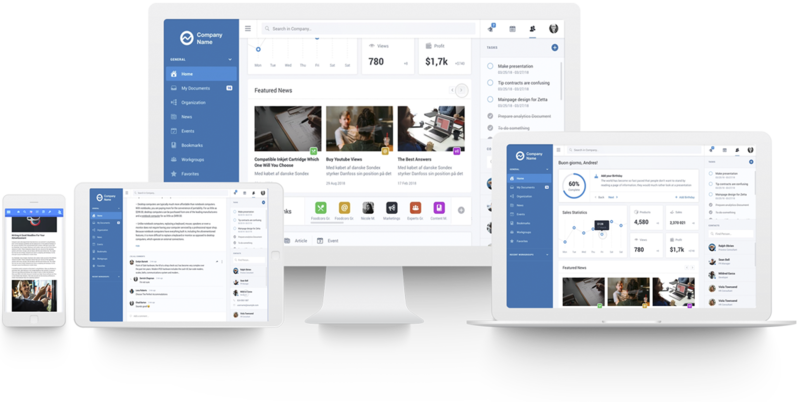 The whole idea and mission with Colibo has been to create a top-notch intranet platform that actually works and that you'll actually use. Building the future digital workplace that retains skilled employees requires a knowledge sharing culture. 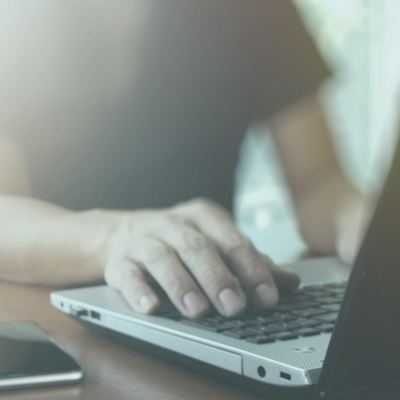 Together, we transform your business with our simple and easy-to-use intranet software. 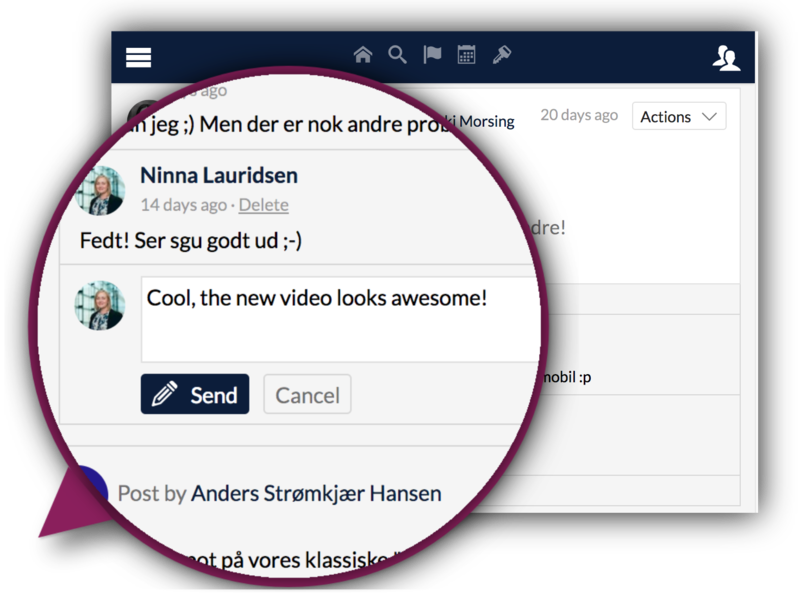 Provide your employees with team collaboration tools that are easy to use and combine social collaboration with easy and structured file sharing. 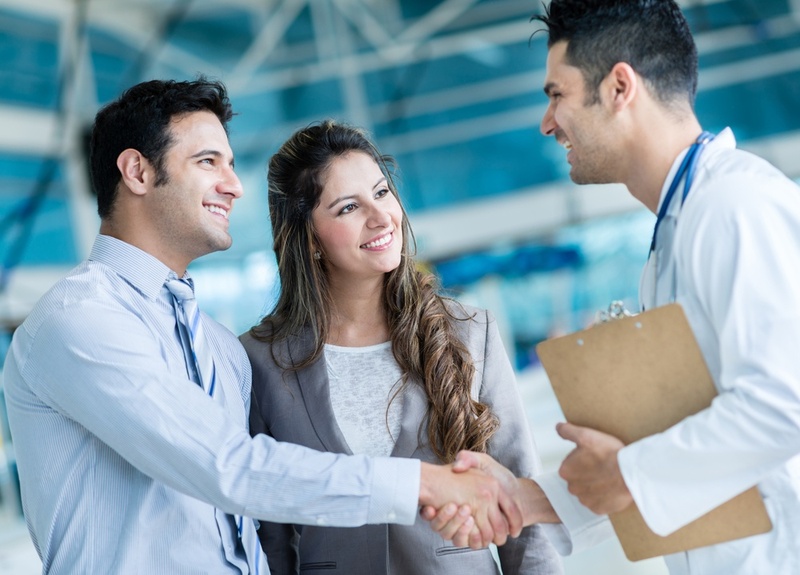 The result is more engaged employees who can easily find the information they are looking for. The success of an intranet is not the amount of time, employees spend using it. Its success depends on the users’ ability to accomplish their daily tasks in a timely manner. 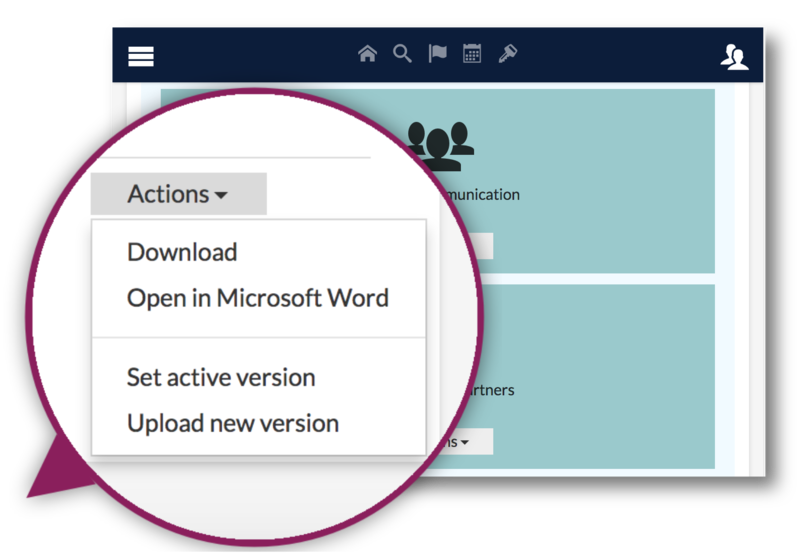 Drive productivity with structured content, personal newsfeeds, and workgroups for effective project management. Our series of apps and customisations are built to enhance your internal communications experience. The Colibo team of tech experts has your back through set-up and implementation, securing easy adoption and minimal down time. Employees want business tools with a look and feel that they are used to from their personal life. 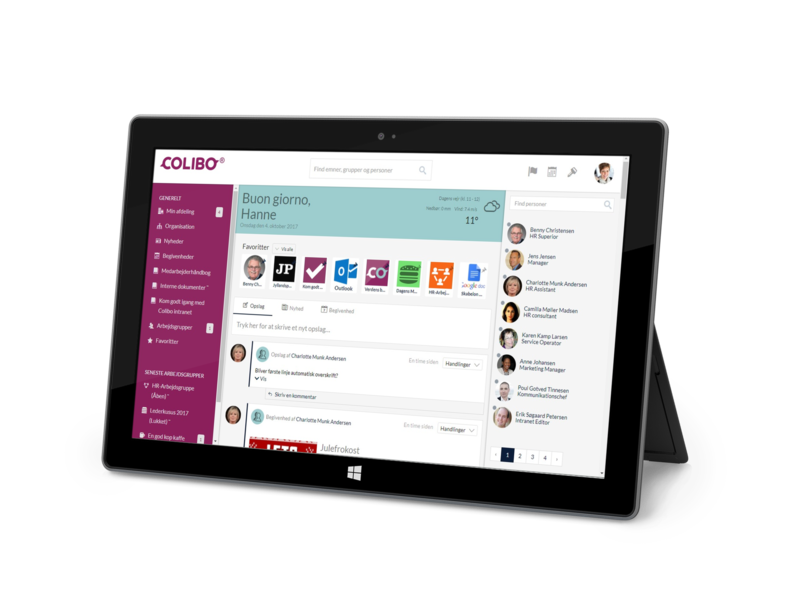 Colibo is your social intranet and the number one alternative to Sharepoint’s complex setup. Users will love the easy-to-use features and availability on-the-go. 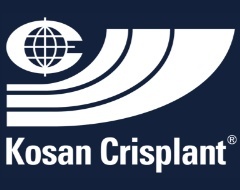 Kosan Crisplant has implemented a Colibo intranet with no less than ten integrations to tools and applications, which were previously the source of frustration with duplication and lack of knowledge sharing. With the new and dynamic intranet, employees experience an optimized working routine and greater opportunity to learn from each other across national borders. As FAB grew, they experienced that the distance between employees became longer. Emails had taken over, and this led to inefficient communication. 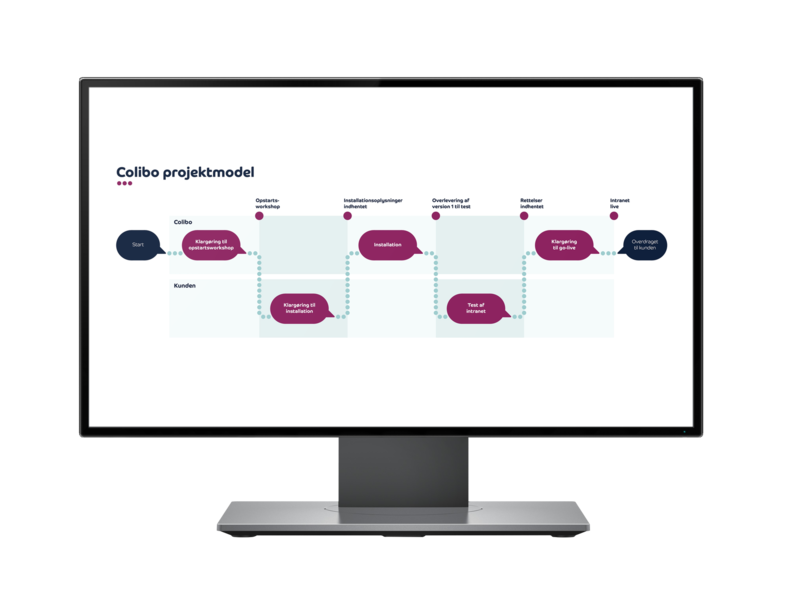 With Colibo, employees easily find the information they are looking for, and help each other showing their ideas and results through pictures, videos and comments. 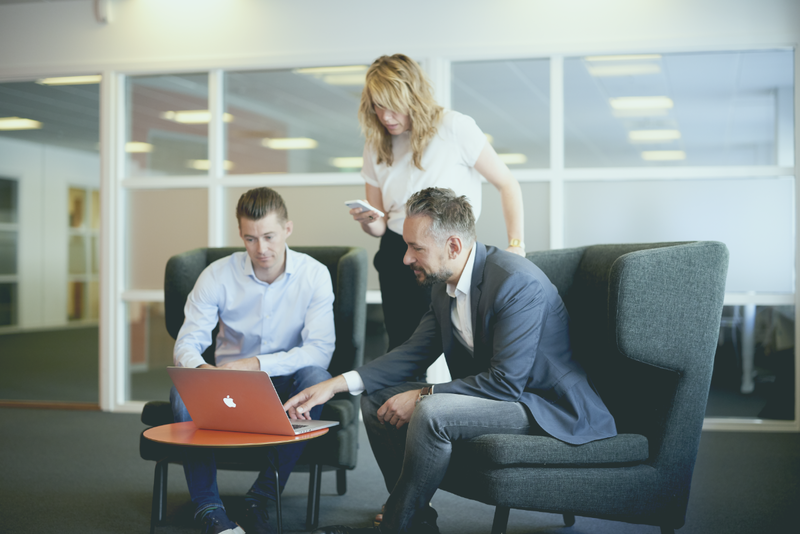 As several offices were merged into on head quarter, the Municipality of Billund, home to the LEGO brick, saw a need for a team collaboration tool that would help them put a face to all employees and their competencies. If you want to create a shared culture in an organisation, you need to be able to communicate and interact with all employees. 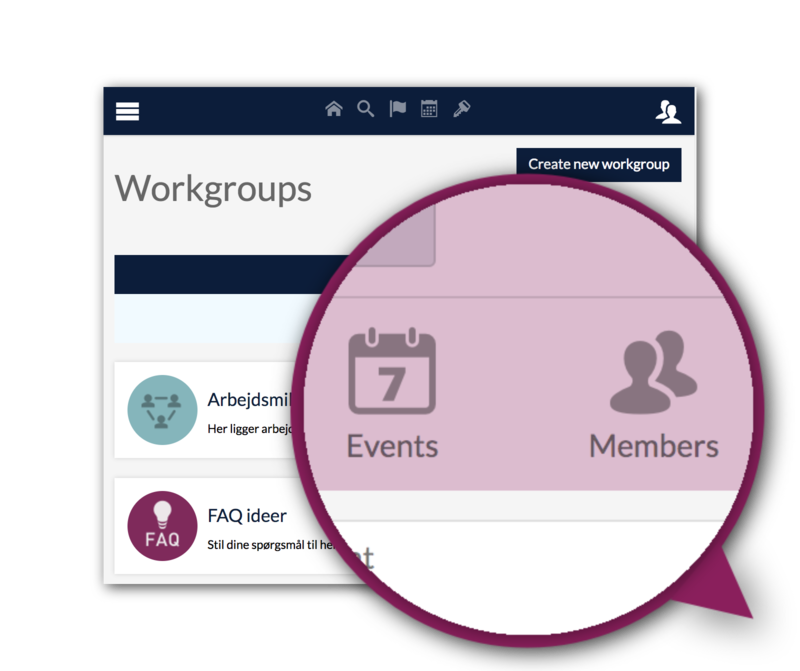 In larger organisation, the central meeting point is often a digital workspace such as an intranet. However, many intranet solutions are time consuming and takes time away from other daily tasks.